Tina Ziegler, Fair Director. 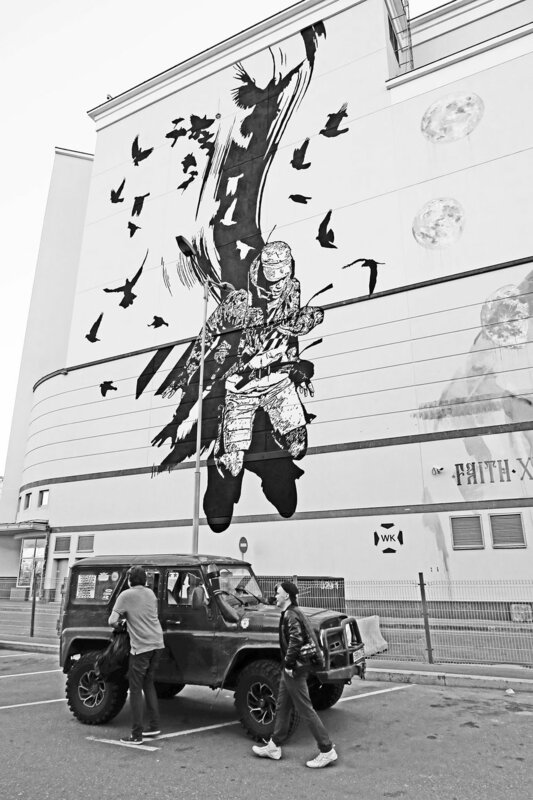 Photo courtesy of Moniker Art Fair. Create! 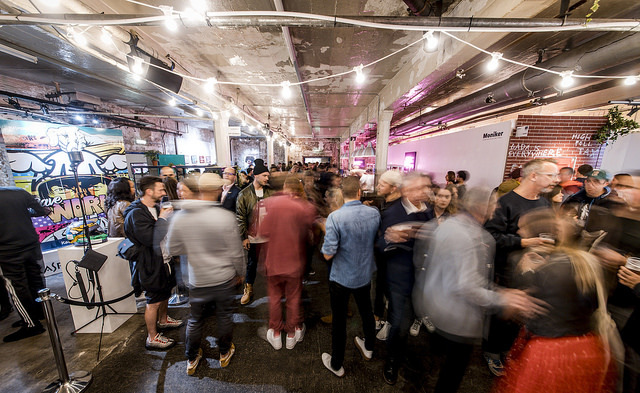 Magazine is excited to be partnering with Moniker Art Fair for its 11th edition in New York this spring. Read on to learn more about what exciting things you can look forward to at this incredible contemporary art fair! This May 1 - 5, Moniker Art Fair returns to New York, welcoming international and local collectors to a five-day celebration of New Contemporary Art in Manhattan. 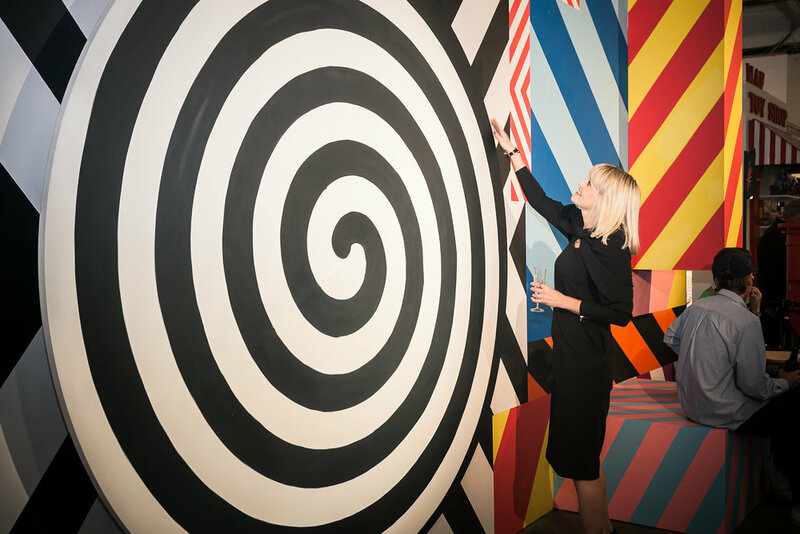 Moniker Art Fair is an acclaimed contemporary art fair with urban influences, which has for 10 years delighted collectors and art lovers in both New York and London with hyper-curated, fully-immersive and broad-scope events. 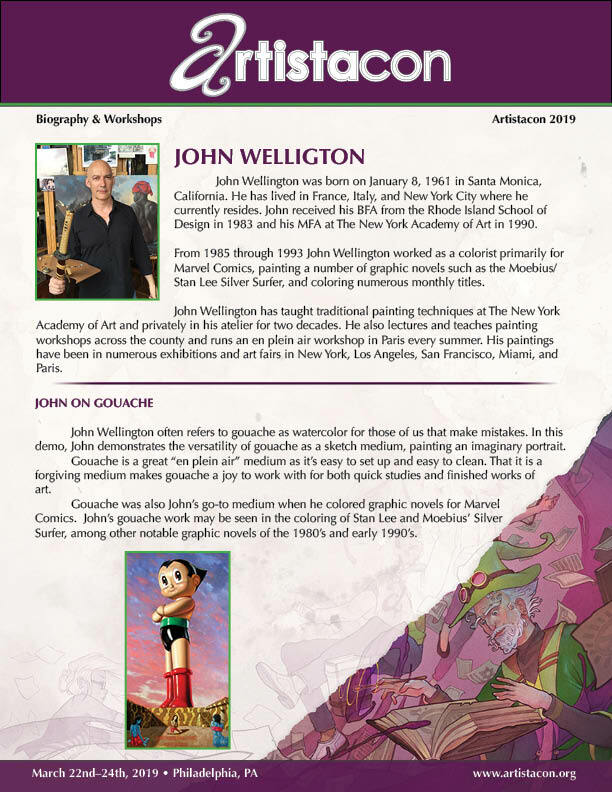 The next edition, held 1 - 5 May 2019, will dominate the heart of the New York art scene in its 15,000 square-foot venue in NoHo, continuing the never-conventional, always-pioneering fair format that has launched the careers of numerous artists in the past decades in partnership with international galleries. Moniker has become the go-to for art collectors to learn more about the contemporary art world and to buy art assured by the curation, instinct and advice of professionals. Moniker London 2018. Photo credit: Sam Roberts. Photo credit: Icy & Sot. Photo courtesy of Moniker Art Fair. around collecting contemporary and urban art. Students can visit Moniker free of charge. A valid student ID will be required before entry. Seniors (65+) ticket price is $10 (+booking fee) with code: REDUCED. Children under the age of 16 do not need a ticket to visit the fair. Well behaved leashed pets are welcome on site. For more information, please visit their website: https://www.monikerartfair.com/ or follow them on Instagram. Photo credit: WK Interact. 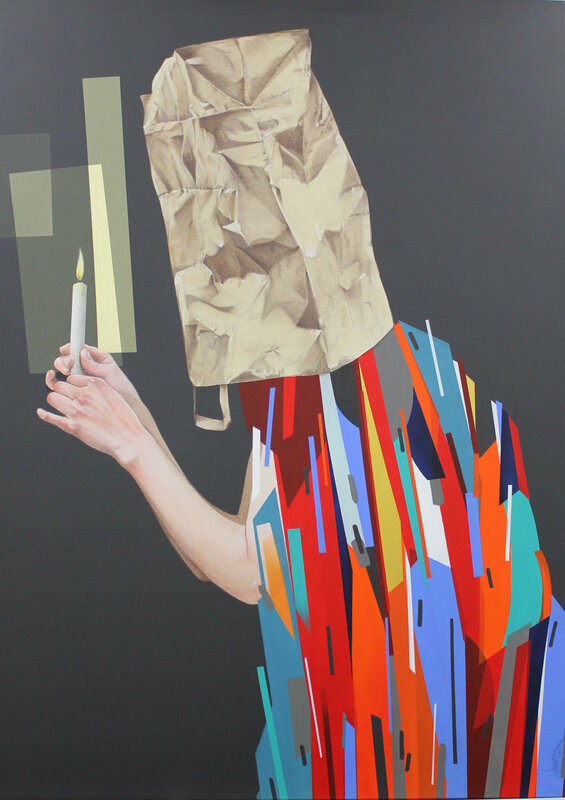 Photo courtesy of Moniker Art Fair. 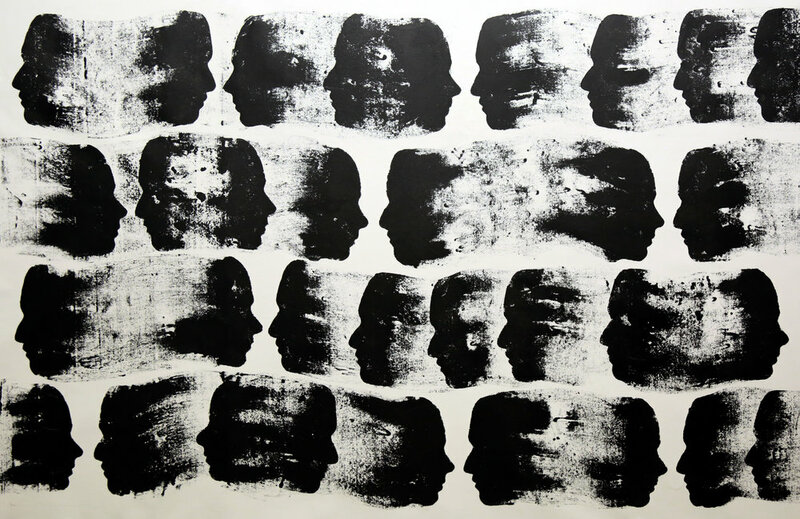 FACTION Art Projects is delighted to present a solo show of Harlem-based artist Stan Squirewell at Gallery 8, London. 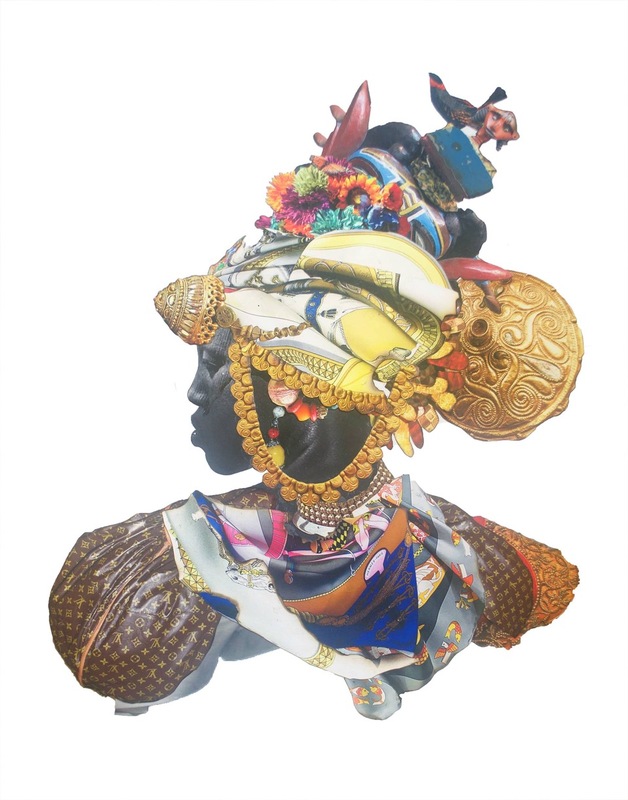 Following an exhibition of Squirewell’s work at FACTION’s Harlem space, the FACTION team is bringing him to London for a display of multilayered collages, which through elements of mythology, sacred geometry and science, tackle themes of race and memory. This marks Squirewell’s first solo show outside the US. A Private View of the exhibition will be held on April 2, 2019 from 6-9pm. Squirewell’s newest works, which have evolved over two or three years of archival study and exploration, are heavily influenced by a recent revelation of his paternal ancestry. Rediscovering his ancestry has prompted Squirewell to question his identity, particularly in the western hemisphere. It also speaks to his battle with the omnipresent slavery narrative, when he himself comes from a black family that is not believed to have a history of slavery. Through portraiture he challenges histories and presents a more empowering narrative for black identity, seeking to change the terminology around the very word ‘black’. The portraits have a16th, 17th and 18th century aesthetic with a contemporary awareness. The depicted figures are both real historical figures and fictitious characters that are in some way related to the artist. Through demonstrating the misrepresentations of history, they critique what we colloquially describe as fact. Each artwork is complete only after he ceremoniously burns both the collage and its hand carved frames which include motifs and markings from ancient indigenous American and African cultures. The titles of Stan Squirewell’s works reference particular moments in our shared history. One work entitled ‘Willendorf’, is inspired by the prehistoric female figure of ‘Venus of Willendorf’, while another, ‘Amerindian’ refers to the ‘$5 Indians’ - those who, 125 years ago, paid for falsified documents that proved them to be Native American. Stan Squirewell was born and raised in Washington, DC and currently lives and works in Harlem, New York. His artistic training began at the Duke Ellington School of the Arts. Since graduating he has continued his tutelage under many of DC’s legends including artists Michael Platt and Lou Stovall. Squirewell, is a painter, photographer, installation and performance artist. His work is multilayered and his subject matter tackles themes such as: race and memory through mythology, sacred geometry and science. He draws his inspiration from theory books, science fiction movies and novels, avant-garde jazz and indigenous storytelling. 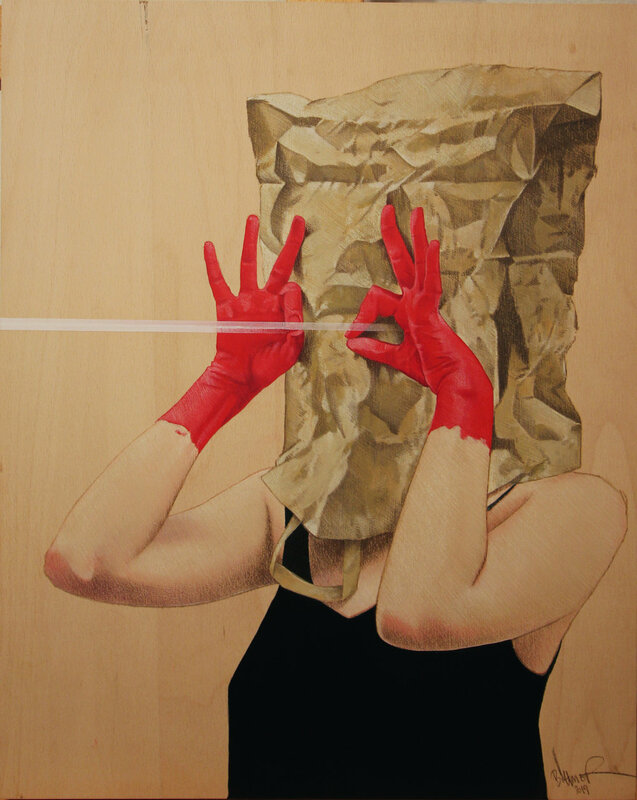 He is a (2007 MFA) graduate of the Hoffberger School of Painting where he studied with the late, Grace Hartigan. Squirewell is the first winner of the Rush Philanthropic and Bombay Sapphire Artisan series. He has performed with Nick Cave (SoundSuits) at the National Portrait Gallery and Jefferson Pinder with G-Fine Arts. He is privately and publicly collected, his works are in the Reginald Lewis Museum, the Robert Steele Collection and recently acquired by the Smithsonian for the African American Museum (2015.) 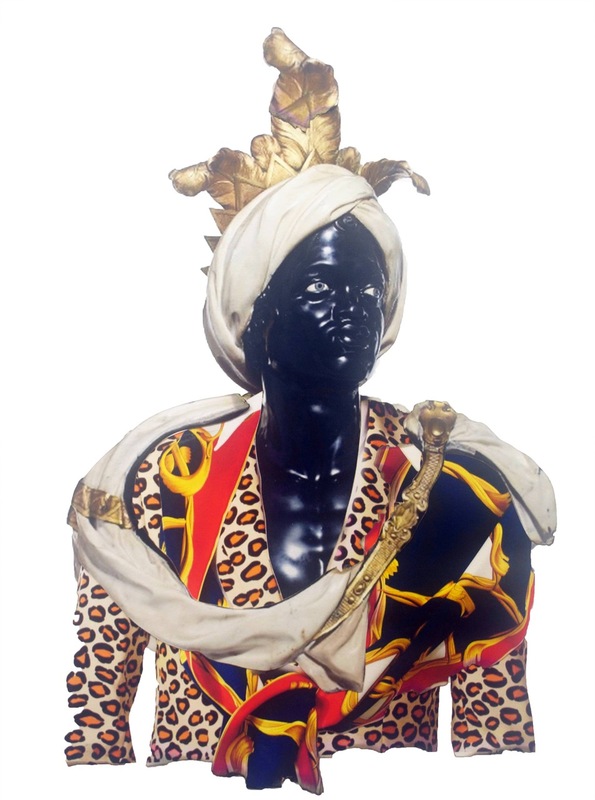 Squirewell is currently exhibited as part of ‘Fashioning the body’ at projects+gallery in St. Louis alongside Bisa Butler, Soly Cissé, Renee Cox, David Antonio Cruz, Kenturah Davis, Hassan Hajjaj, Basil Kincaid, Mario Moore, Chris Ofili, Fahamu Pecou, Katherine Simóne Reynolds, Jacolby Satterwhite, Mickalene Thomas, and Kehinde Wiley. FACTION is a flexible collective, from the team behind the hugely successful Gallery 8 and Coates & Scarry in London, who have created a unique model for artists and gallerists to work together. FACTION addresses the changing market place and the erosion of the traditional art market, where galleries were gatekeepers for artists. FACTION provides artists with promotion and opportunity to access collectors and a wider audience, with all the support of a gallery but without the constraints of the traditional model. They aim to deliver a program of artists that is diverse and inclusive. 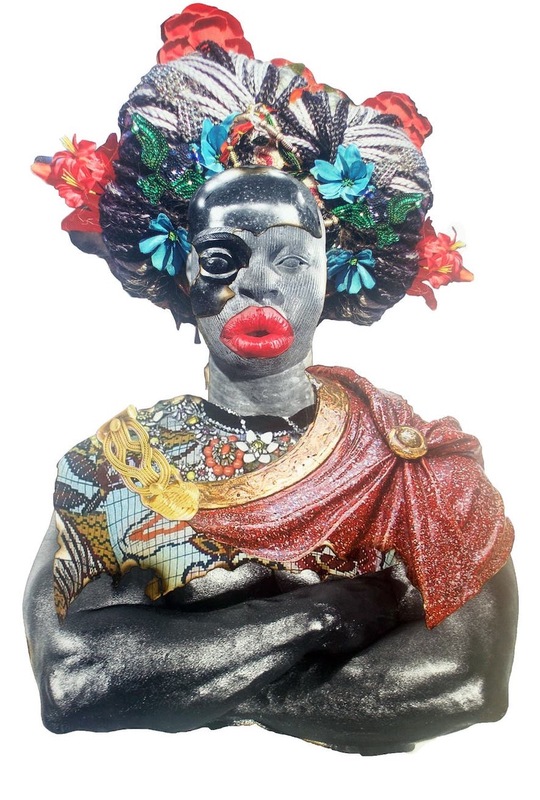 FACTION launched in February 2018 at Gallery 8 in Harlem, New York and since then has become strongly imbedded in the Striver’s Row community and a highlight of Harlem’s cultural scene. 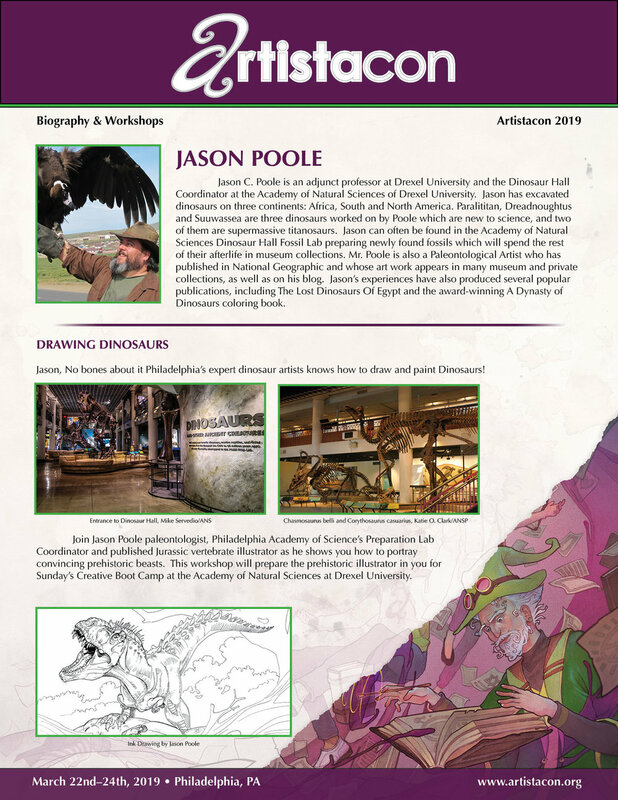 Chris lives in Southern New Jersey in the same house where he first discovered his passion for art after doing an extraordinary job drawing his favorite characters from Greek Mythology at age 5. His 27 year professional illustration/creative direction career has been influenced by his love of comic books and adventure heroes like Sherlock Holmes and Indiana Jones. 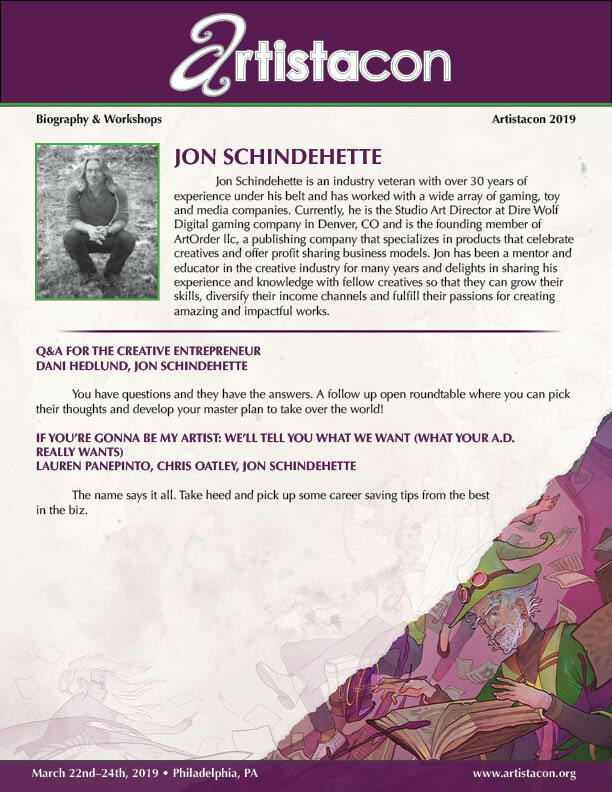 Former collaborators have commended his professionalism and ability “to deliver superior work from concept to completion.”In a fully equipped studio, he utilizes various mediums combining traditional art techniques and digital technology. 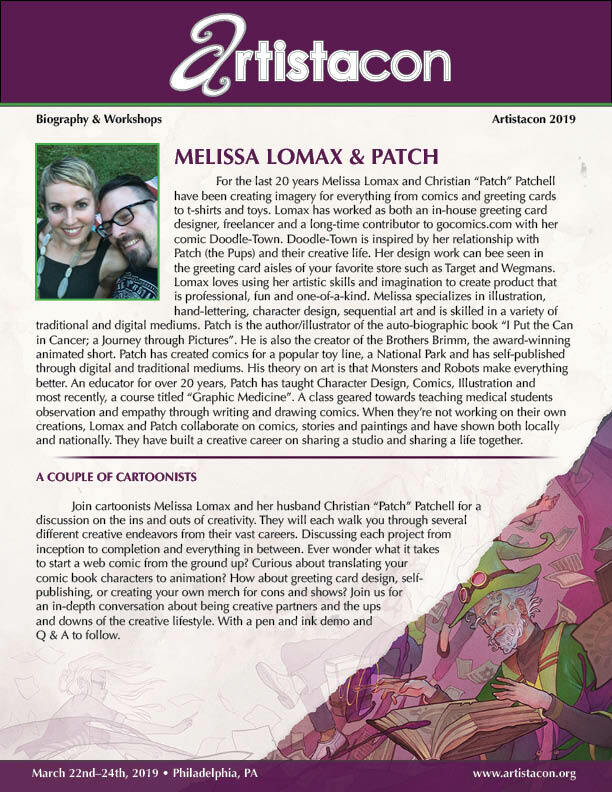 Artistacon 2019 was founded by Chris and Janet Kotsakis after the first successful iteration of Artistacon 2016, founded by Enrico Botta, Chris Kotsakis, and Janet Kotsakis. 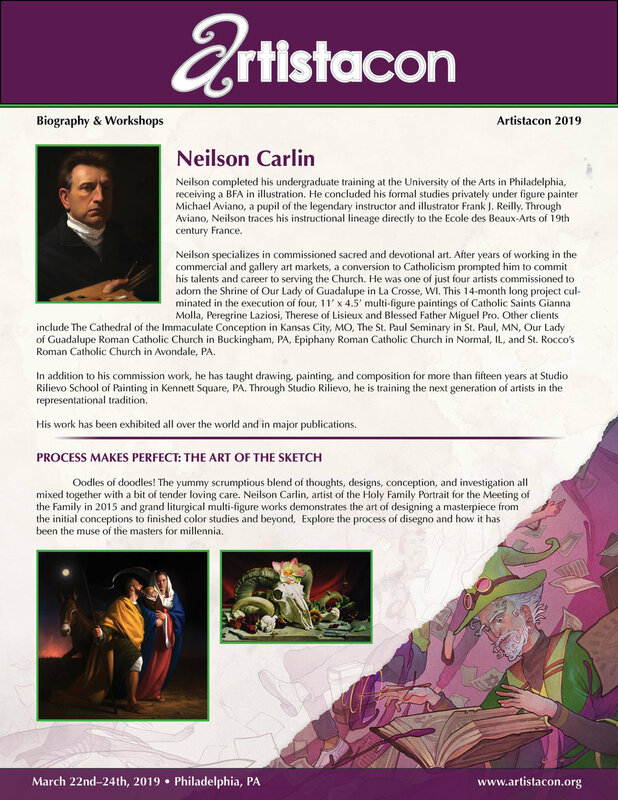 Artistacon is a conference for seasoned and aspiring artists celebrating the creative process and the mentorship of a new generation, it will be held in Philadelphia, PA on March 22, 23, and 24, 2019. Hosted by Moore College Of Art and Design. This event promises to be a unique and intimate engagement featuring well-known Guests of Honor and Featured Creators. They will be conducting workshops, educational symposia, portfolio reviews, demonstrations, and displays from featured guests, all willing to share their expertise with those looking to build and expand professional bridges or pursue a career in the Arts. 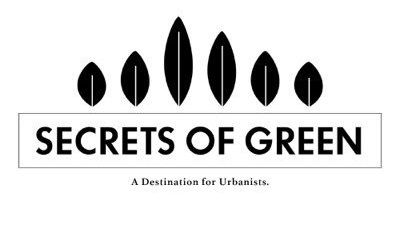 Join the cast, crew, and special guests for a weekend of creative growth and inspiration is one of the oldest and most culturally important cities in the United States. Level up your creative game and explore America's founding city. Tell me about yourself and what you do. I’m a life-long artist myself, drawing since age 5. In 1992, I graduated with a Bachelor of Fine Arts in Illustration from the University of The Arts in Philadelphia. 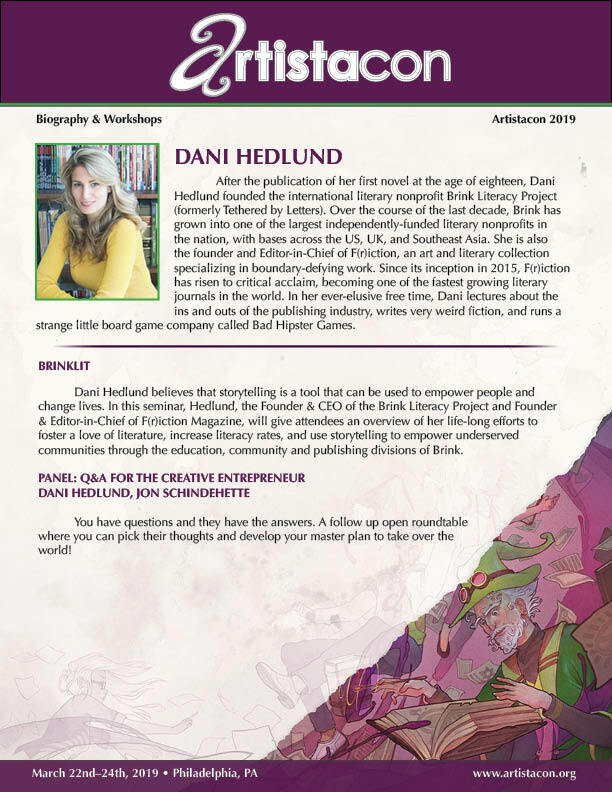 Since then, I worked as a full-time freelance illustrator for many years, with diverse clients in all genres of illustration including advertising, editorial, and publishing. What inspired you to start Artistacon? Tell us about the event and why you decided to create it. 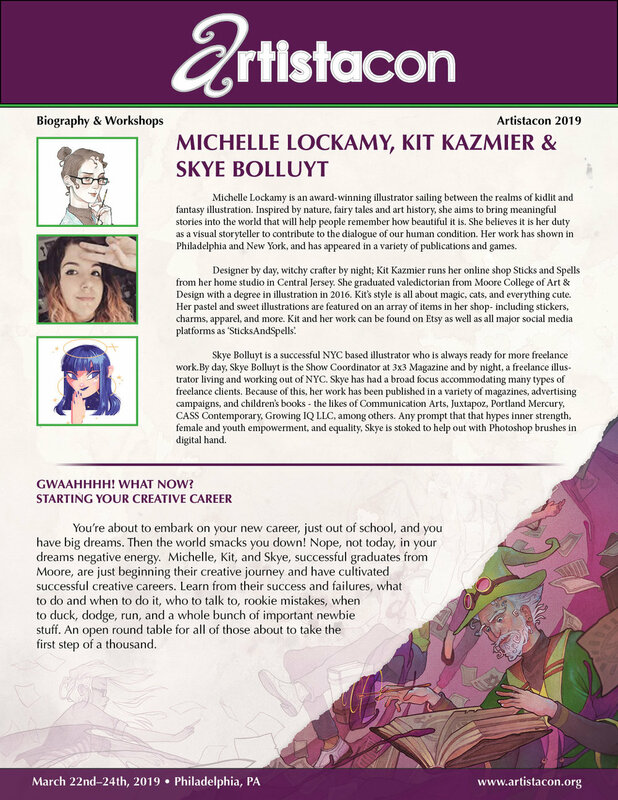 My colleague and I were guests of NY Comic Con’s Artist Alley in 2012, and while we were speaking to people, as we promoted our own art and product, we noticed we were getting just as many questions from people asking how to get into the Art field – how did we get work, where were the best resources for learning, etc. We decided to help people who are eager to learn, and Artistacon was founded. We held the first one in 2016 in The Lyceum in Burlington, NJ. What can attendees expect from Artistacon? What are some topics that will be covered by your guest speakers? We use the word “intimate” quite a bit when we speak about Artistacon. This is not a “con” with 5,000 people, this is an intimate educational experience where people who are either just beginning their journey into a career in the Arts or are interested in doing so can actually meet and speak with professionals who are experienced and successful in their respective fields. 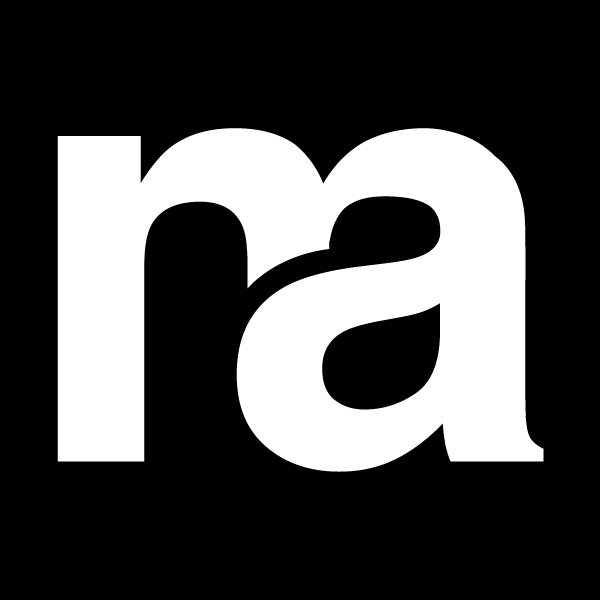 Attendees can get portfolio reviews, mentorship or advice from Art Directors, publishers, Fine Artists – you name it. We have worked hard to ensure there’s something for everyone, and that is evident in our programming. Our topics are geared to those exploring a career in the Arts. Many artists and writers have a great deal of talent, and they have to work to continue developing their craft. We will have workshops and panels from Fine Artists like Dave Palumbo, Neilson Carlin, and John Wellington, as well as writers, illustrators, and comic artists to help them continue that part of their process. 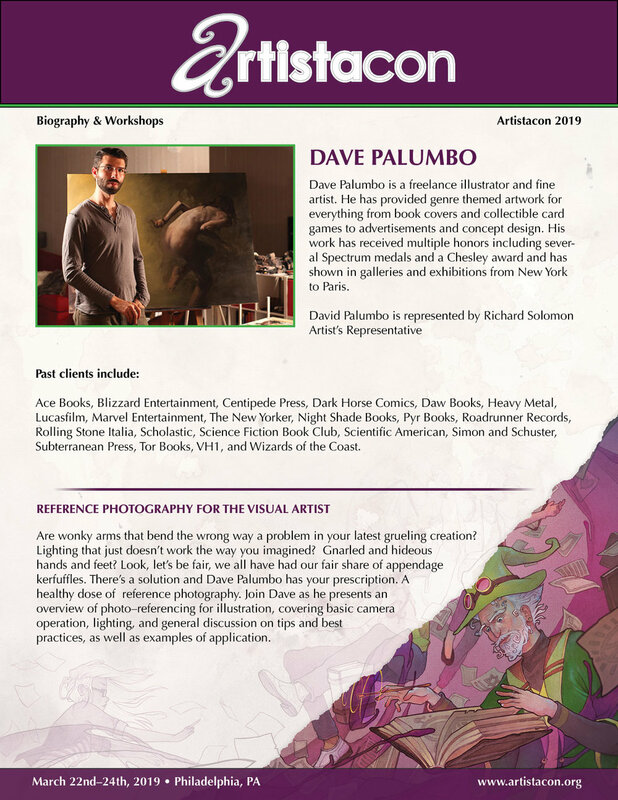 But there’s a business side that many art professionals have to be knowledgeable about too, and we are providing information on subjects such as social media, self-promotion, what Art Directors are really looking for, self-publishing and many more. How do you choose your guests of honor and presenters? We are artists, too, and we know who we admire in the industry, and we aren’t shy about asking the best of the best to be a part of Artistacon. Most people we speak to jump at the chance to give back and share their wisdom. We also want to make that we have a diverse group of people with a variety of talents, from a variety of genres and disciplines to ensure that we are providing attendees with a great experience. I think we have accomplished that – we have 40+ presenters among our Guests of Honor, Featured Artisans, and panel participants. What is your favorite quote or mantra that helps you on your creative journey? All ships rise with the tide. I support a lot of artists and am passionate about the importance of the Arts, whether as a field of study, career or simply as a hobby. It has fed my soul throughout my life, and I see what it does for others who share their talents. We as an industry need to be there for each other, support each other, teach each other and ultimately, mentor the next generation by sharing what we’ve learned along the way. When we work together, all of us will succeed. What are you most excited about in regards to your event? Personally, I am excited about seeing many of my friends in the industry, and, in turn, watching as they share their experience and expertise with the attendees. I recharge being in an environment with other people who are as passionate about art as I am. My team and I have been working on this event for two years, and we are excited about seeing the attendees learning, networking and collaborating with our guests and presenters. Having it all come to life. Any tips for creatives inspire to create their own conference or event? Don’t be afraid to try. Introduce yourself, ask the hard questions – you never know what will come of it if you just take the chance. After speaking with the organizers, Create! Magazine is thrilled to be supporting TRFE and their upcoming event in April! Learn more about this exciting festival in Philadelphia that combines art, music and more below. 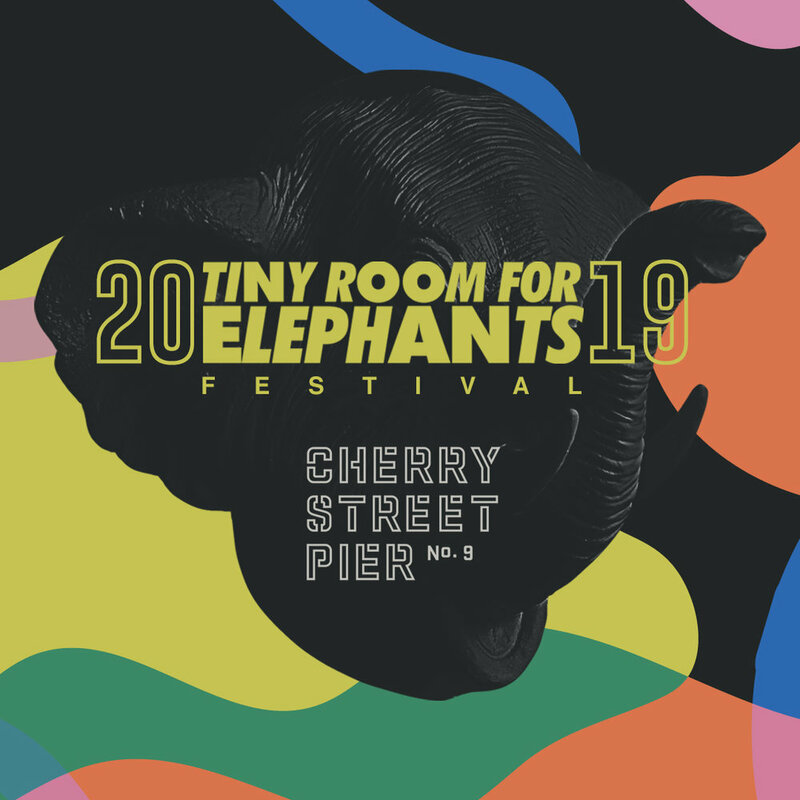 Tiny Room for Elephants Festival (#TRFE19) is a month long, collaborative, multi genre art and music experience, held throughout the month of April at Cherry Street Pier. It is a living art ‘gallery’ that incorporates styles and mediums of 25+ Philadelphia artists painting/installing live from April 8th-April 17th. The finished works are celebrated on April 19th, April 20th and April 21st with live music, djs/producers, panels and interactive elements. Artistacon is the only art conference designed specifically to bring established artists together with emerging artists in an intimate gathering to celebrate the creative process and mentor a new generation. We pull back the curtain on the path of art as a career with workshops, educational symposia, portfolio reviews, demos, and displays from featured artists, illustrators and writers; all willing to share their expertise with those looking to build and expand professional networks or pursue a career in the arts. You’ll leave energized, inspired, and empowered!